Remember as a child how eagerly you looked forward to Christmas? I remember my brother periodically turning to me and telling me how many more days until Christmas. He’d do this at random times of the year, when the weather was warm and Christmas was far from my mind. I remember how excited we’d be when the Sears Wishbook would arrive and we’d begin to make a list of the things we’d like to receive from the brightly printed photographs on its pages. I remember when we were young enough to still be living in New Liskeard, how we’d walk home from school in the growing dark (it was the North and it got dark early) and see the lights of the Christmas tree shining through the front windows of the manse. I remember later, when I was in my early 20’s, how friends of mine would say it didn’t “feel” like Christmas anymore. I think they were saying that they didn’t have that sense of anticipation any longer. They had grown up and lost the sense of wonder that came to us so easily as children. I think that’s one of the things o love best about my faith. 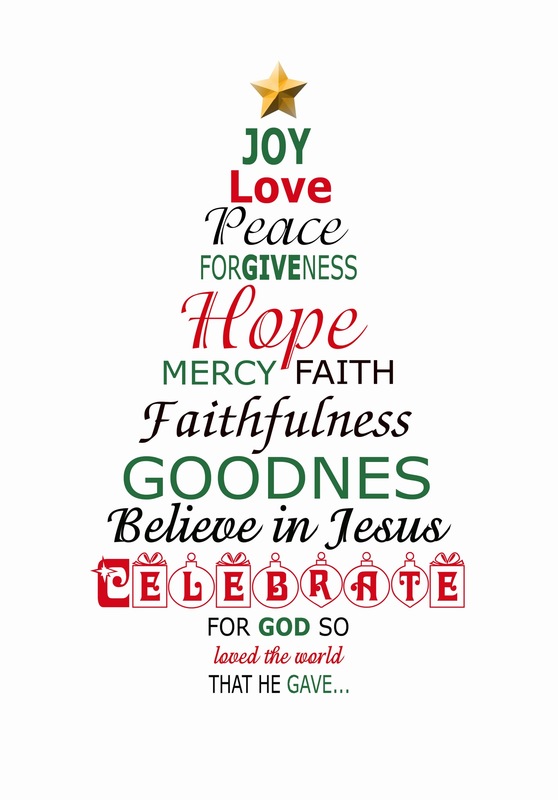 Because I am a Christian, this season isn’t just about presents or parties or a great meal. Because I am a Christian, this season is about salvation, new life, hope, light that shines in the darkness – and these are not things one grows up out of. I eagerly await the messenger of the covenant – I eagerly await the Messiah – because I always need him. Every time I learn something new or seem to take another step toward Christian maturity, what I discover is how much more I need Jesus than I originally thought. That journey doesn’t end – not in an earthly lifetime. For me, Christmas is always necessary, always longed for, always anticipated with eager joy because this is the season in which we celebrate God’s eagerness to be with us. That he loved us enough that he just couldn’t stay away. That he chose to be one of us, to be among us, to take on flesh and move into the neighborhood. Yes, I am still eager for Christmas. My hope and prayer is that you will also spend these next few weeks eagerly looking for the messenger of the covenant, who is surely coming, just as God has promised.